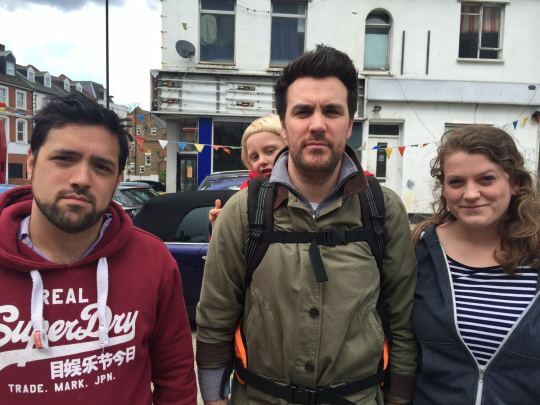 We have been concerned by recent changes in Tulse Hill – the use of the space on the corner of Thurlow Park Road and Norwood Road, and changes in use from retail to residential of shops and cafes on Station Rise. We have been pushing planning enforcement officers to address these issues. 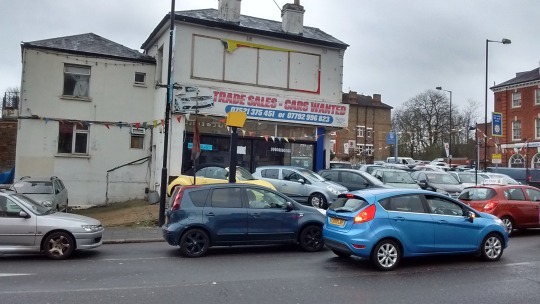 Officers have visited the neighbourhood and written to the used car business on the corner of Thurlow Park Road. 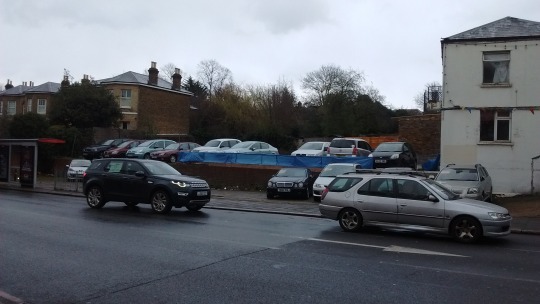 The proposed car wash being installed has been halted as it did not have planning permission, the area which was paved without permission has been depaved and damage caused by cars on the pavement to the electrical post by the bus stop has been reported to the Highways team. We believe that further work is required to check that car sales is a legitimate use of the site, to remove paving and to require that discarded concrete is removed to make the area less unsightly. We also want to ensure no part of the property is being used without authorisation as an HMO. On Station Rise, we are worried about the apparent trend to convert retail units into flats. The Streetworks project will hopefully create a pleasant town centre space where people can use shops and cafes – retaining active shop fronts is important for this. Posted on March 28, 2016 by thurlowparklabourTagged Enforcement, norwood road, planning, planning enforcement, Station rise, thurlow park road, tulse hill, Tulse Hill Station.